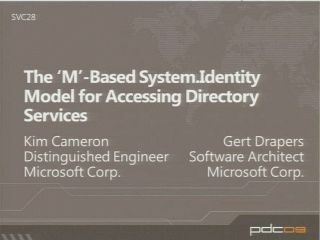 The Identity Metasystem is a framework for a new internet-level identity system proposed by Microsoft and industry partners. 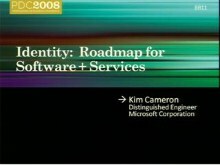 It addresses the challenges users face with online security, identity theft, and the complexity of managing multiple identities. 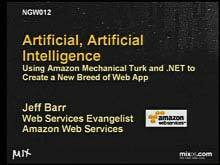 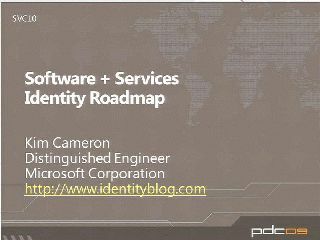 This session presents Microsoft's vision for the Identity Metasystem, which is then discussed by a panel of industry luminaries in conjunction with questions from the audience.